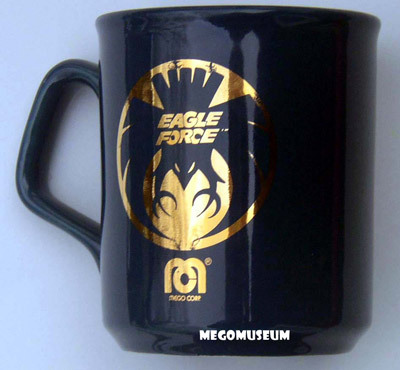 The Mego Museum was lucky enough to get into contact with Paul Kirchner, noted author and artist who also happend to be the creator of the Mego Eagle Force line of toys. Mr Kirchner was gracious enough to share some of his insight about the line and the last days of Mego. 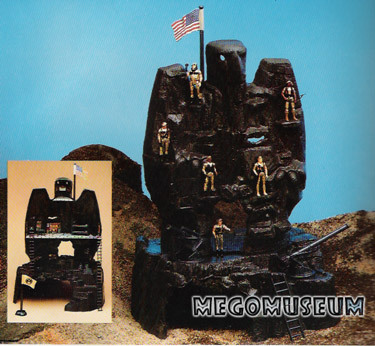 I was brought in to work on the Eagle Force in the April of 1981 by Bill Baron, Mego’s Vice President of Research and Development. I had done some artwork for Bill previously, when he was with a different toy company. 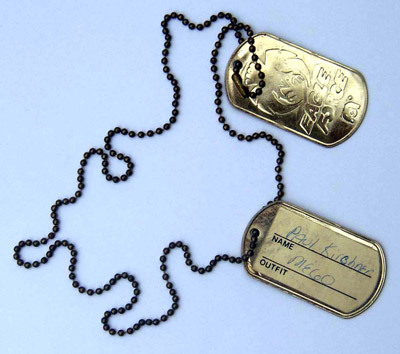 The project was originally called “Screaming Eagles,” like the 101st Airborne. Bill had sketched up a number of ideas, such as Captain Claw (later Capt. Eagle), the leader; Goldie Hawk (whom Bill said kids would probably use as a hostage); a hippie character named Sleeze (later Tilt); and Turk and Pot Luk (later Kayo), who were based on two security guards at the office. I came up with the others. Baron von Chill was an in-joke based on Bill Baron. 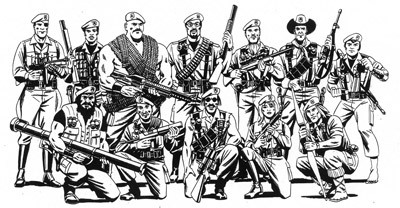 A lot of the Eagle Force characters were based in ethnic stereotypes, which I guess we didn’t worry about too much. There were problems with two of the villains I created for R.I.O.T. : General Mamba, the African military dictator based on Idi Amin, turned Caucasian before he hit the market, and I heard that Nemesis, the Arab terrorist, couldn’t be sold in Europe. Eagle Force figures were unique in that they were cast from metal and given a reflective finish, and their small scale was supposed to add to their collectibility. 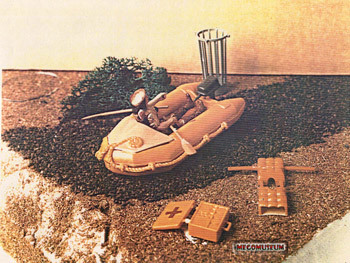 The vehicles were based on existing products so that no new molds had to be created, always a major cost in introducing a new toy line. 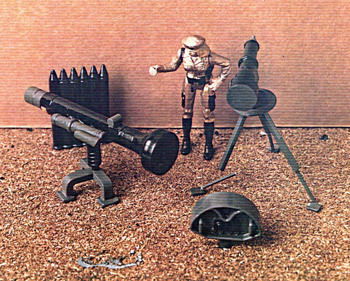 “Eagle Mountain” was actually Marx’s “Guns of Navarone” playset with a few modifications.. I did the package art and the comic strips on the back that introduced each character. I wrote and pencilled these, and most were inked by Ralph Reese. The project occupied me almost full time for about a year. I did everything including the model drawings that went to the toy sculptors in Hong Kong. 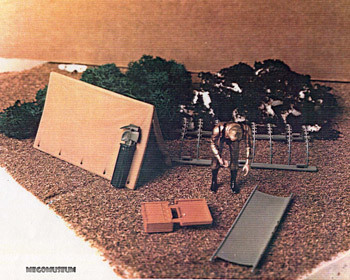 For Toy Fair, I even did an Eagle Force diorama, which was about two feet high and six feet wide. I remember bringing it into Manhattan on a windy day and practically being blown across 26 Street as I walked to Mego’s 41 Madison Avenue office. I was 29 years old at the time and had never before worked on a project of this scale. Having worked mostly in the comic book field, I didn’t realize that I was seriously underpricing my work. One day, after I had delivered a job, Bruce Stern’s (Mego Art Director) assistant whispered to me, “Everyone else charges a lot more than you do.” I felt kind of dumb, but the same time I figured it was steady work and I was making a lot more than I was used to. It hadn’t occurred to me that I might never see a lot of the money at all. “Yeah, but they haven’t paid the electric bill in three months,” she answered. In February 1982 I went into the office one day to find that everyone had been dismissed. Bill Baron, who was cleaning out his desk, gave me the news. The bankruptcy court awarded creditors shares of stock in a company set up to manage Mego’s assets. Though this stock was essentially worthless, I realized that my experience had been valuable. I had gotten about half the money I had worked for and made a number of useful contacts from whom I got work for years to come. Bruce Stern, who went to CBS Toys, brought me in on the Robo-Force. After that former Mego marketing executive Neil Werde had me work on Tyco’s Dino-Riders, Spy-Tech, and Crash Dummies. In the early 1990s I was working with Bill Baron at Leisure Concepts Incorporated when he happened to ask if I still had my Mego stock. I told him thought I did. “Well, check it out–it’s going for $6 a share now,” he told me. I went through my files and found my shares–1,860 of them. I sold them when they hit $10, so, strangely enough, I got my Mego money after all.